Sorry about last week, there was a slight snafu hitting the Monday release date. Then then episode was supposed to go up mid-week last week, but that didn’t happen either. So, it’s released this Monday and we’ll be back on schedule next week with the next episode. No extra waiting for it. As for this episode, I was a little surprised on listening to it how much we discuss the other episodes in relation to this one. We occasionally hit on stuff that happen during “Catch a Ride” but mostly it’s about the Telltale formula itself, how its played with, how the arc of a full season changes the structure, and how their use of choice has changed since The Walking Dead. 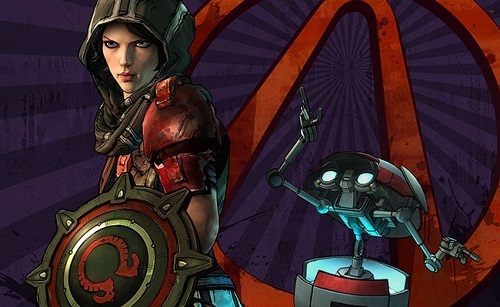 I also posit that a lot of that change is due to the main theme of Tales from the Borderlands.